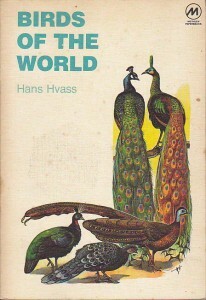 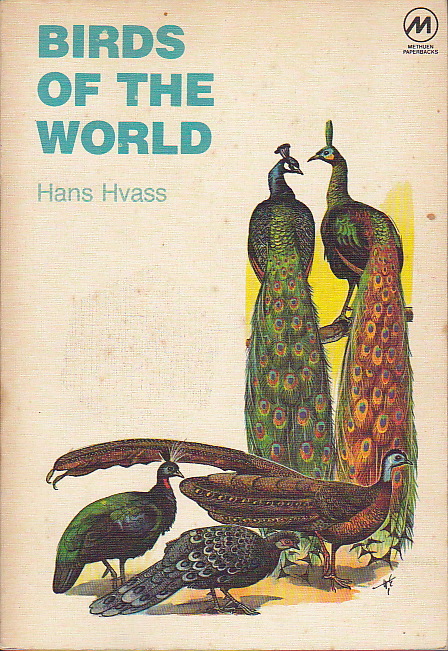 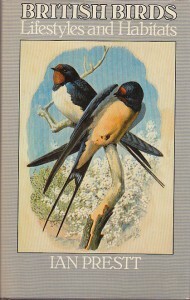 British Birds: Lifestyles and Habitats. 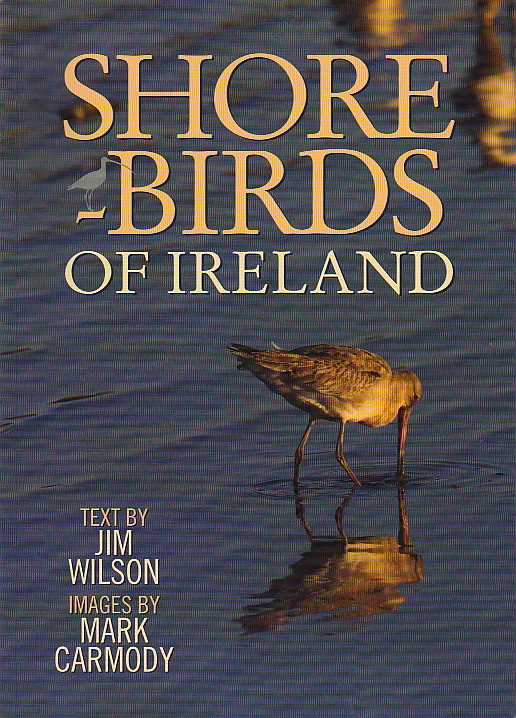 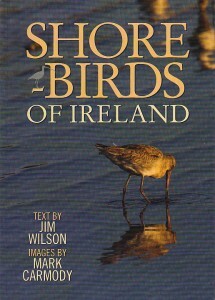 Author: Jim Wilson & Mark Carmody. 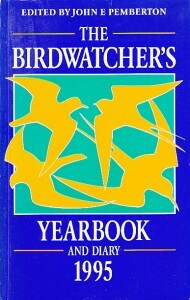 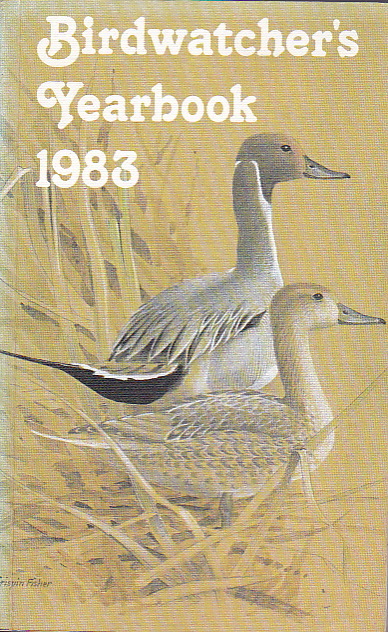 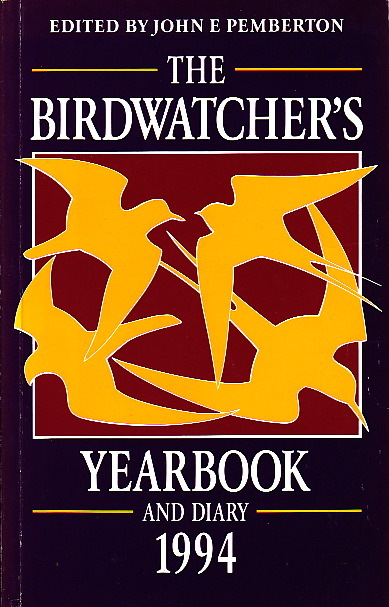 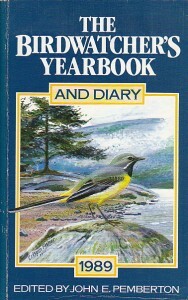 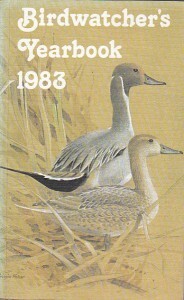 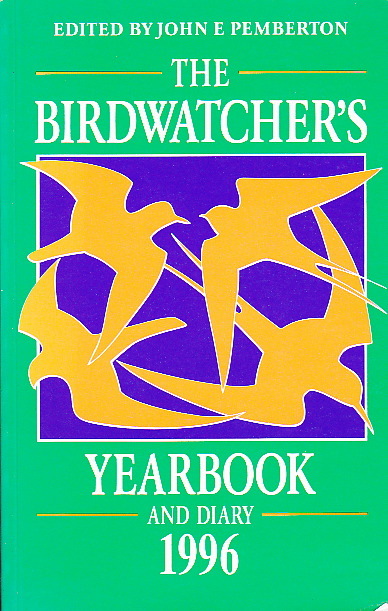 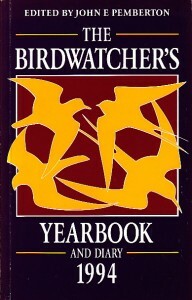 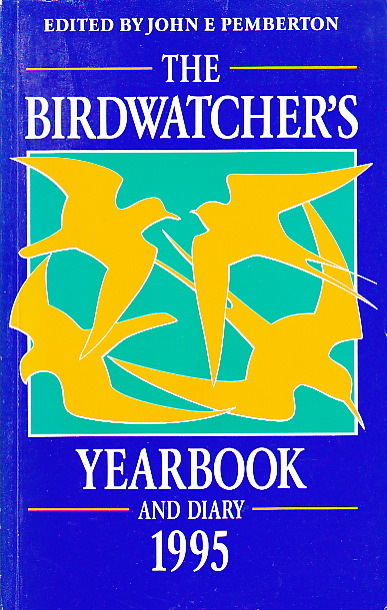 The Birdwatcher’s Yearbook and Diary 1989. 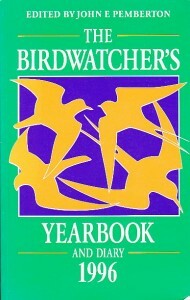 The Birdwatcher’s Yearbook and Diary 1994. 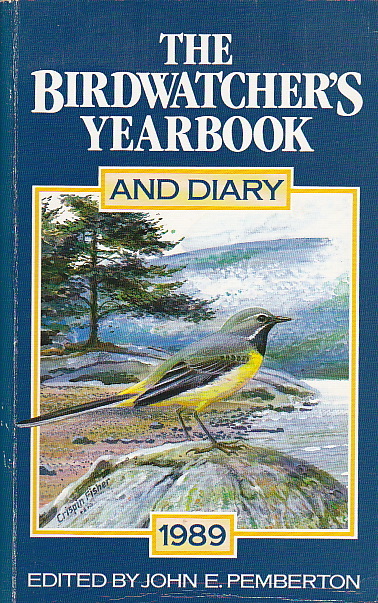 The Birdwatcher’s Yearbook and Diary 1995. 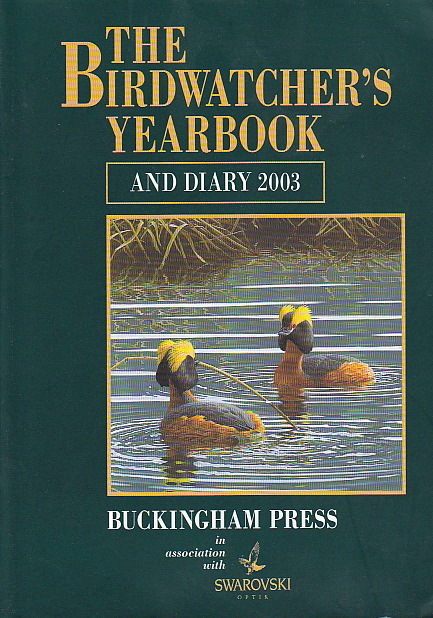 The Birdwatcher’s Yearbook and Diary 1996. 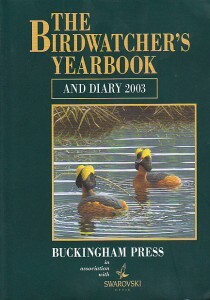 The Birdwatcher’s Yearbook and Diary 2003.